For us here at Levitated, the summer never ends. For that reason, we always want to give you fresh releases but with warm vibes. This time we bring you a brand new tune by the wonderful German producers Cyre & DJ T.H. titled 'Ibiza Calling', a lovely progressive trancer with chunky basslines, subtle plucks and catchy melodies, all wrapped in a summery atmosphere. 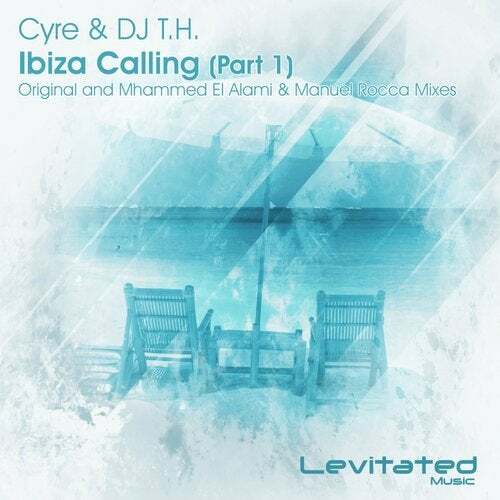 On the remix duties, we have a very special collaboration between the Venezuelan trance prince Manuel Rocca and the Moroccan sensation Mhammed El Alami, those who have turned the original mix into a fantastic soft uplifter to complete the first part of this great release.